how to start your day strong -with the right breakfast! You work hard. You get results. Make sure your breakfast is doing the same for you! 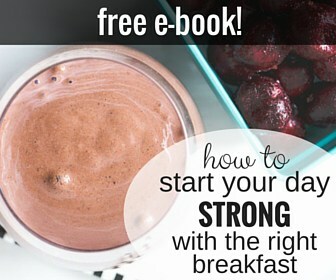 This free e-book will show you how the right breakfast can…. increase your alertness, suppress your appetite, help you meet your weight loss goals, and prevent snack cravings, even in the afternoon. 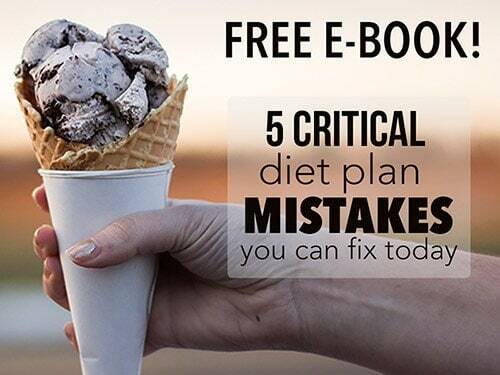 Trying to fix your diet? These mistakes could be causing you to gain weight instead of losing it! I’ll show you exactly what to do instead so that you lose weight – and keep it off!